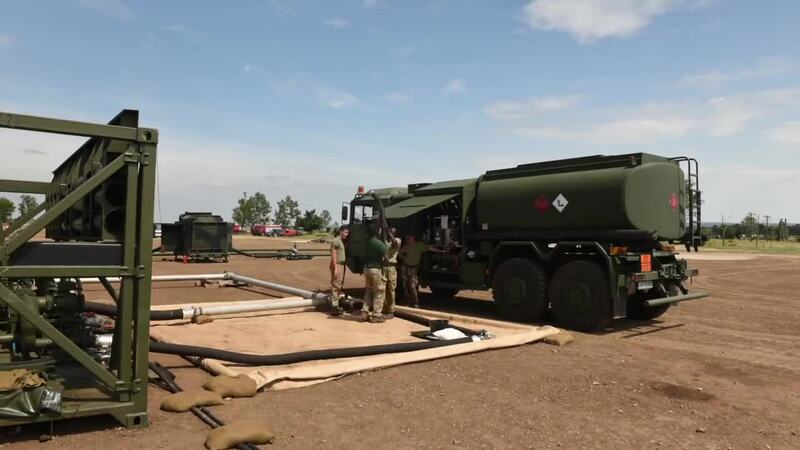 At international military exercise Capable Logistician, outside the Hungarian town of Veszprem, a number of leading scientists and engineers gathered to demonstrate the latest in equipment and technology. High on the agenda was ways to conserve energy on the battlefield, and prevent the need for vast quantities of fuel – often an enemy target in the past. Militaries from various NATO and NATO contributing nations also demonstrated logistic capabilities in a large-scale live fire exercise.